Meet us on Saturday at the Ghandi statue at 14th and University. 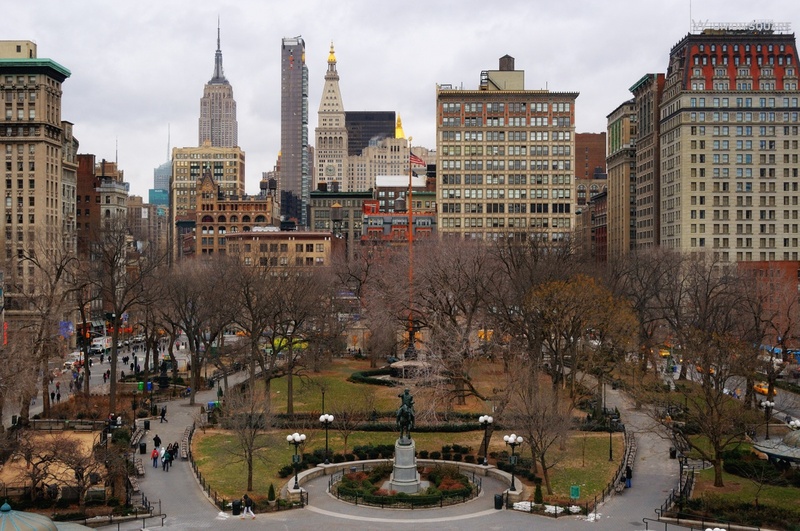 It is the SW corner of Union Square. Please RSVP to info@ilandart.org to give us a sense of how many people to expect. This event is open to the general public. Please RSVP to info@ilandart.org so we can get a sense of how many people to expect. Sonal Mithal is an architect and works on the conservation of architectural heritage sites. She is interested in design sensibilities that encourage user experience, as a strategy for effective presentation of heritage sites. From that perspective, a critical understanding of human movement and hence movement as a design tool has brought her to explore performance studies. Her ongoing dissertation, in Landscape Architecture at University of Illinois at Urbana-Champaign, advocates for the constitution of heritage as a function of performativity and temporality grounded in immediacy and the presence of the corporeal body in a landscape setting. The research prompts a shift in heritage theory and practice by accommodating individual corporeal experiences that create temporal landscape. Emerging discourses have guided her towards exploration of the interfaces of architecture with performance studies and landscape. She has conducted workshops with performance and visual artists from the Visva-Bharti University, at a site of river erosion at Santiniketan, India, to explore the significance of body as a medium to represent landscape. She hopes to carry forward her interests in performative strategies to as a means of practice-based research for the holistic understanding of landscape, representation, and heritage. 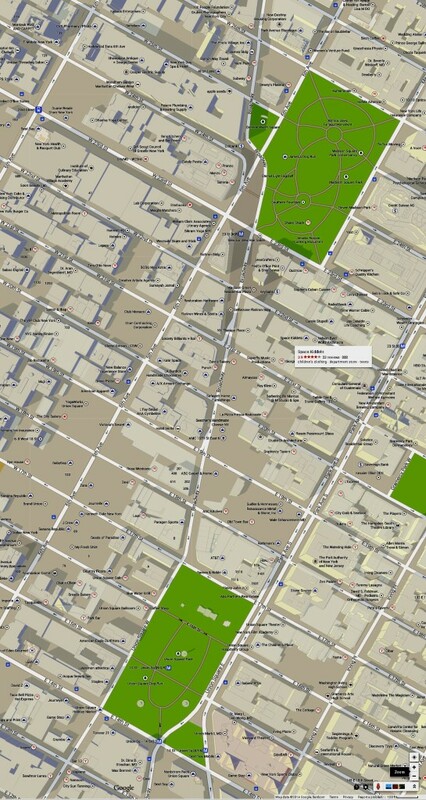 Check out this map of the area between Union Square and Madison Square Park that we’ll explore on Saturday. We hope you’ll join us!